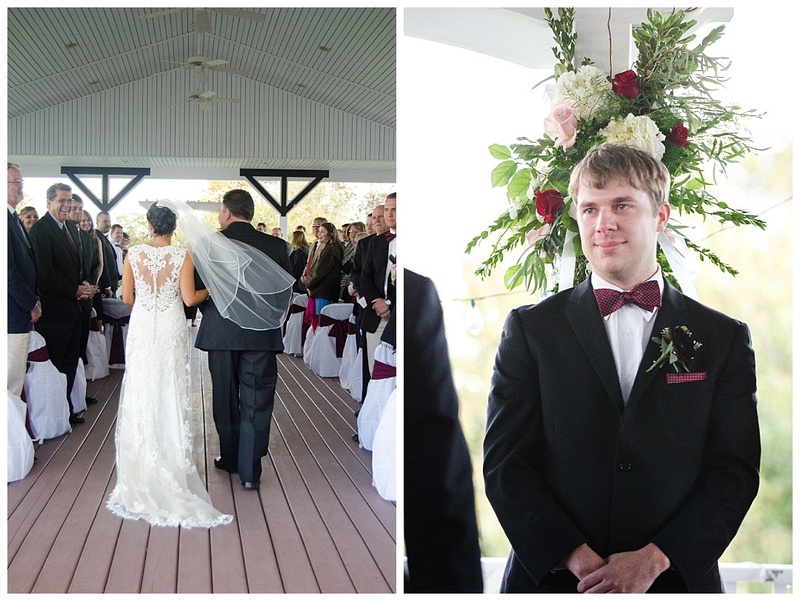 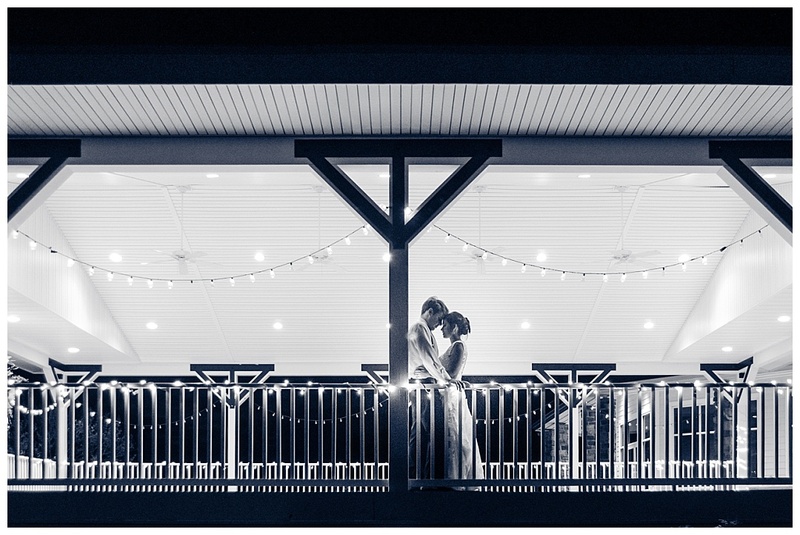 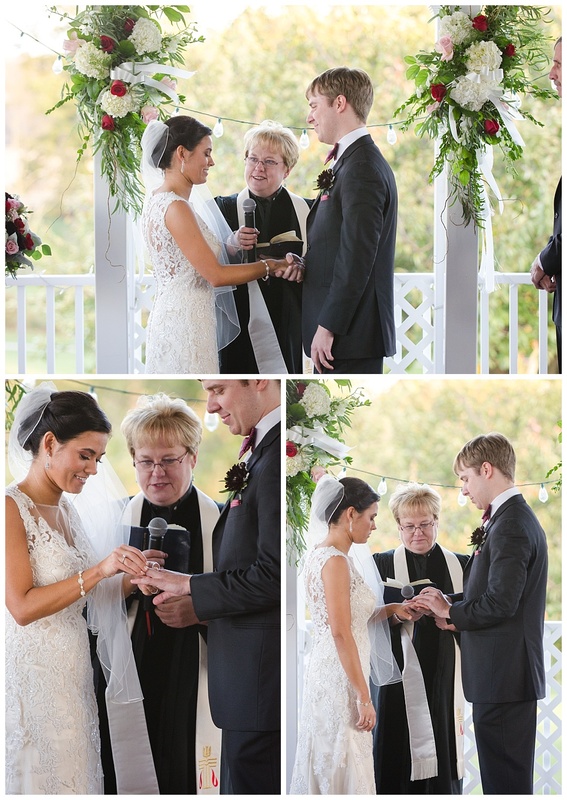 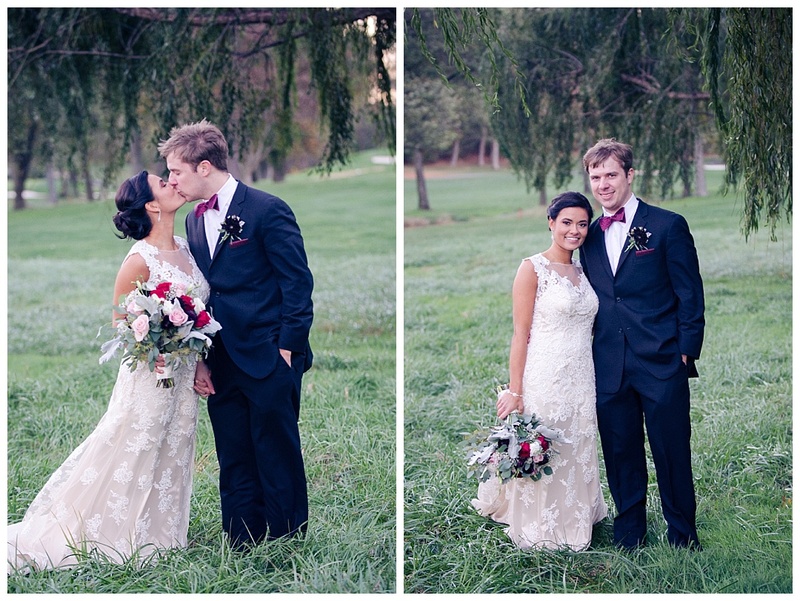 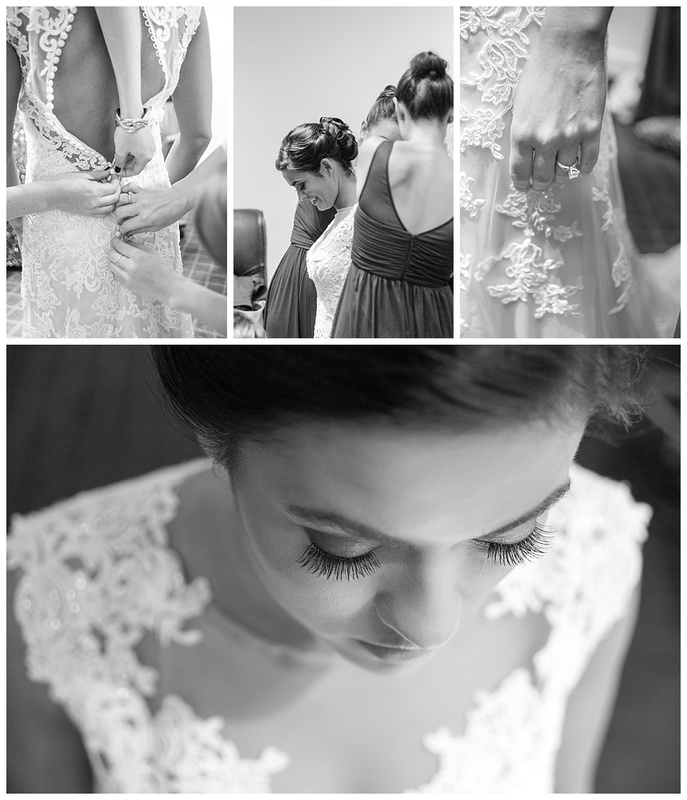 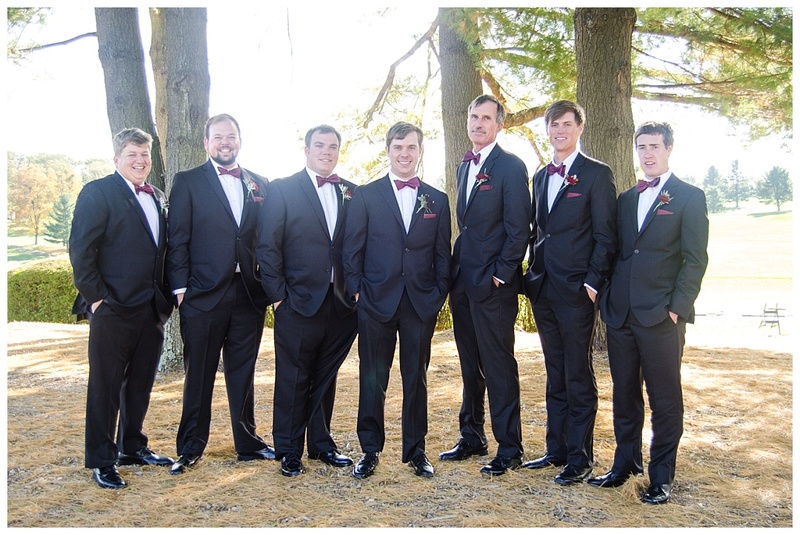 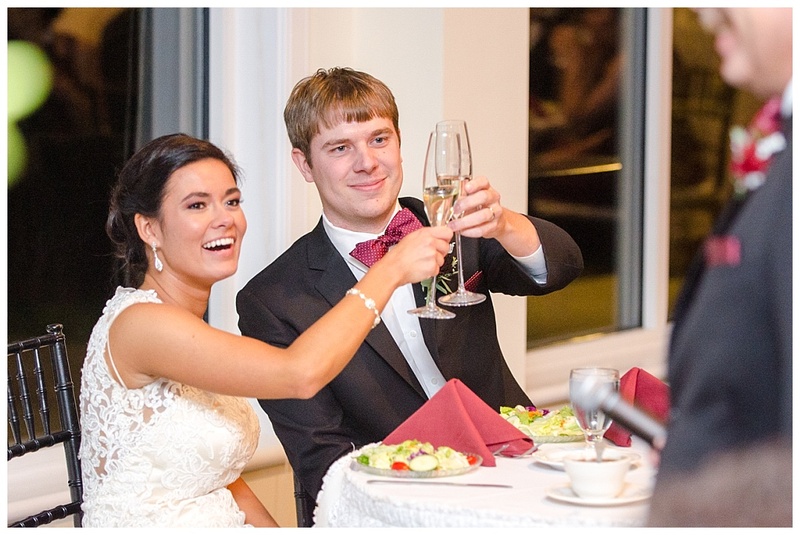 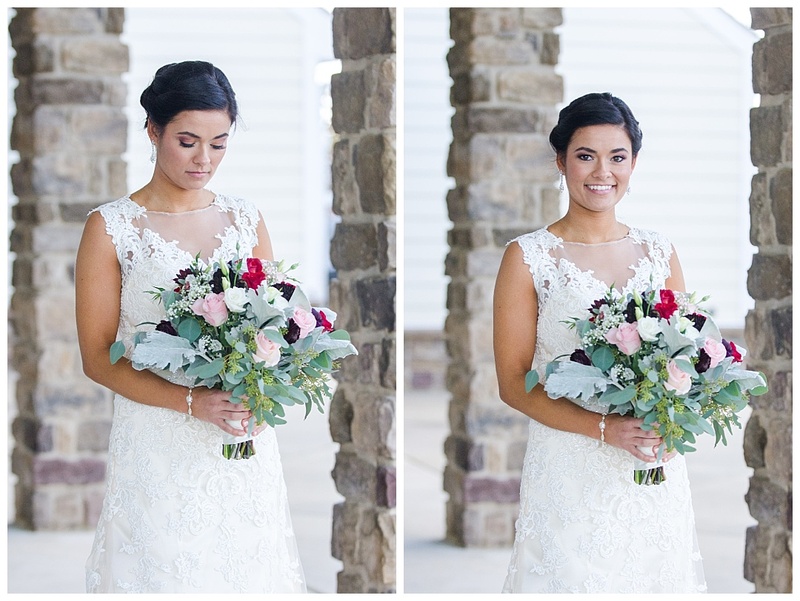 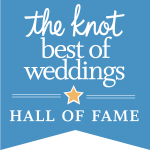 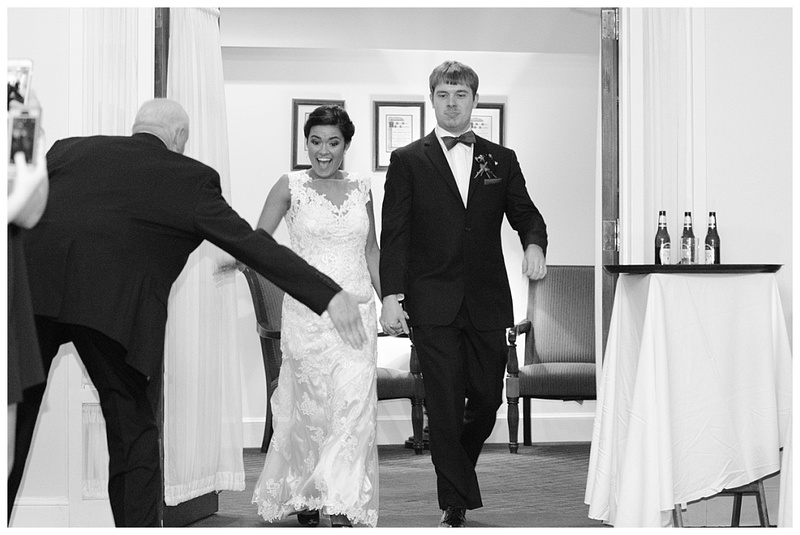 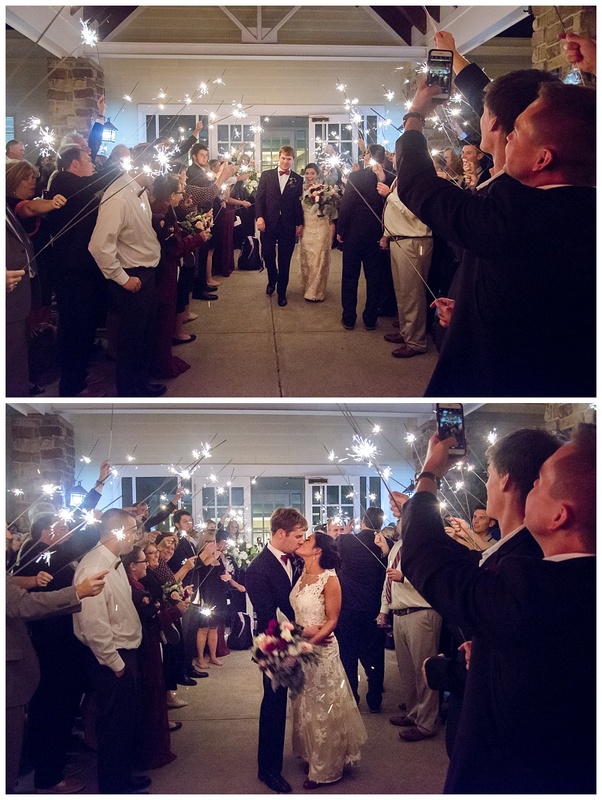 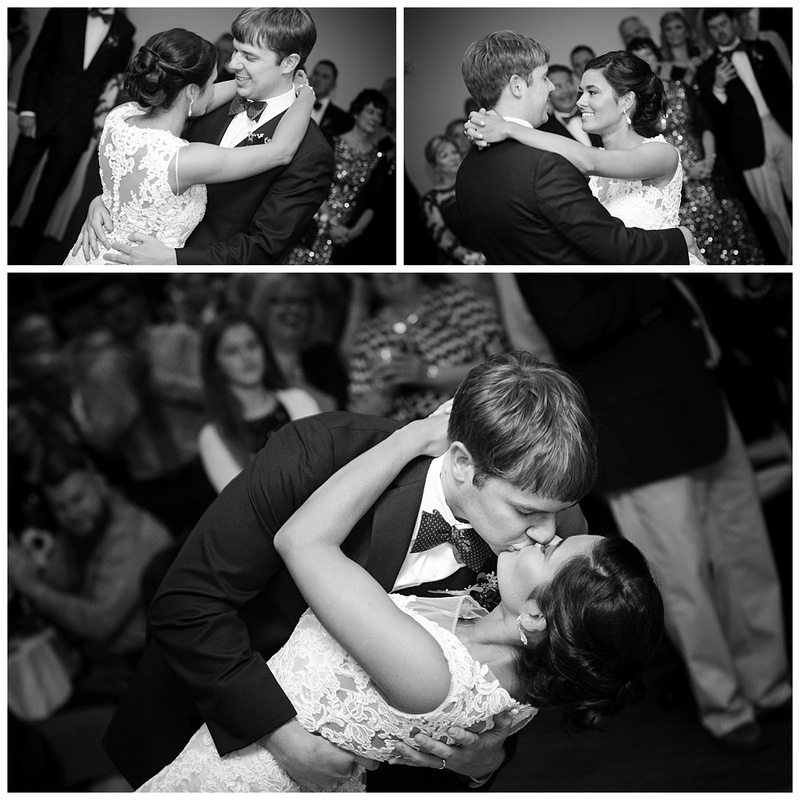 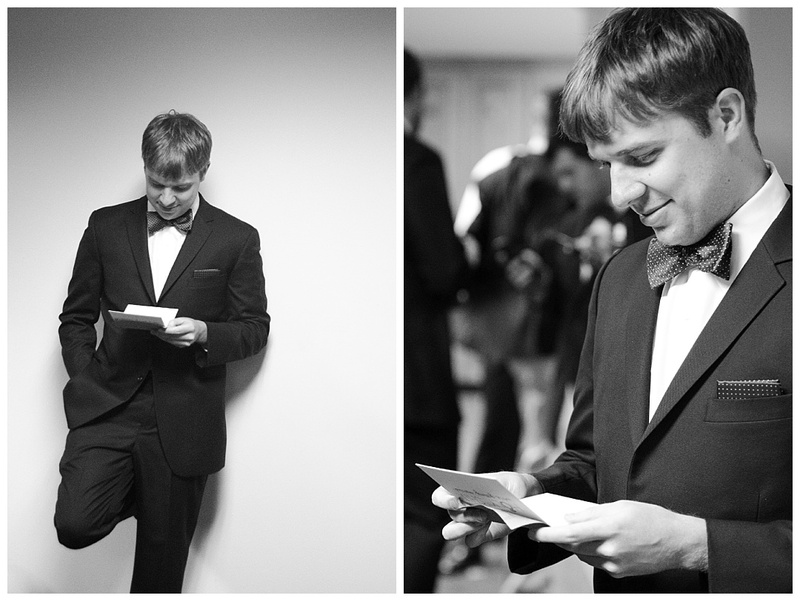 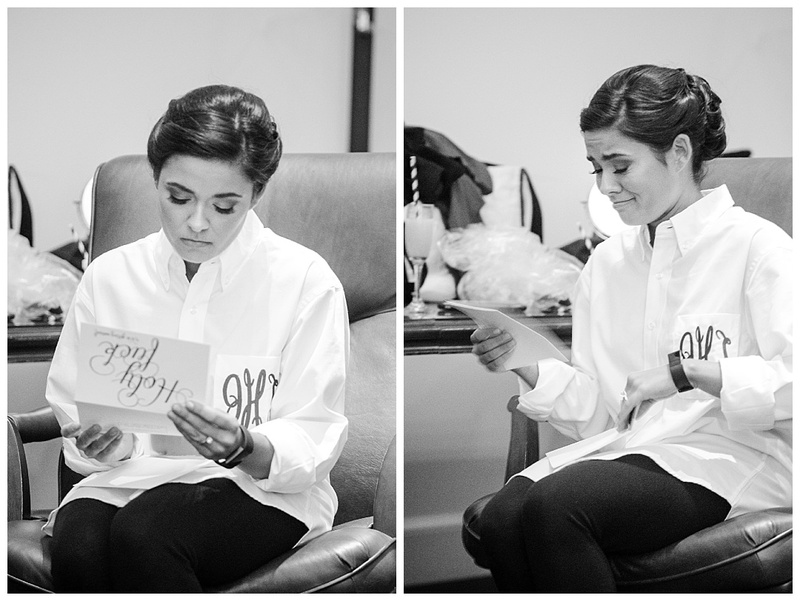 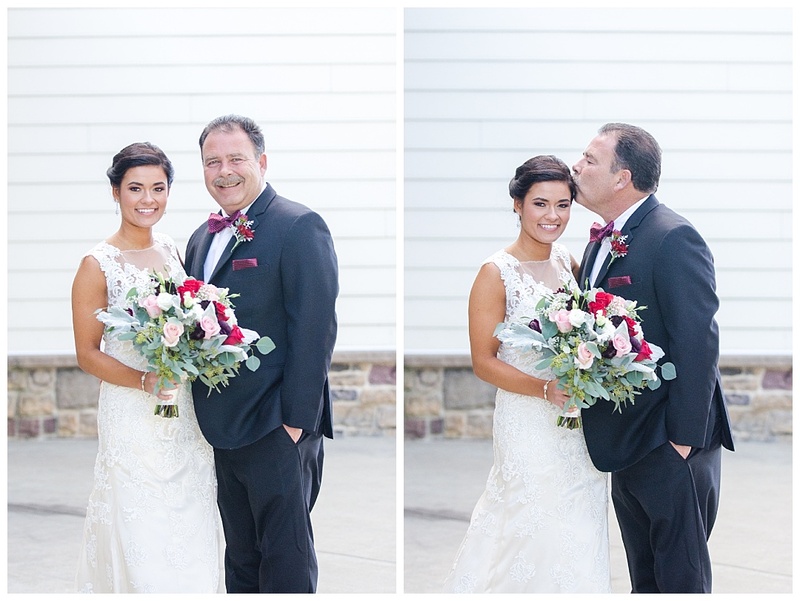 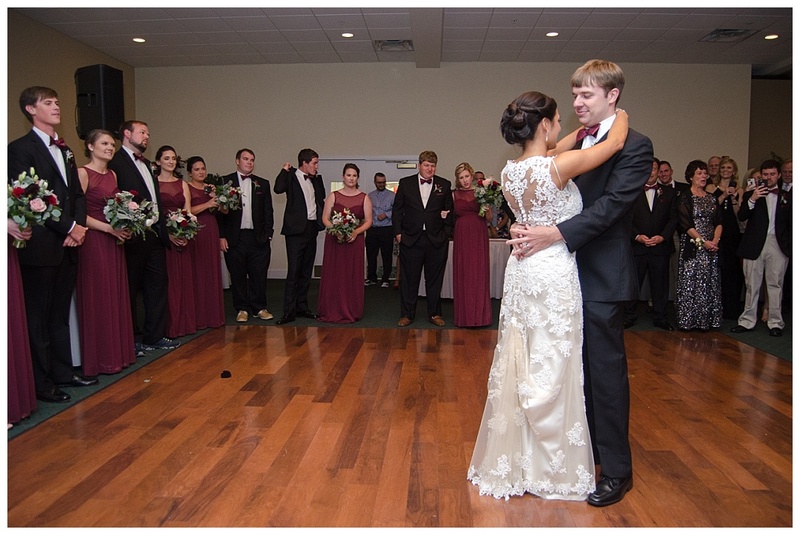 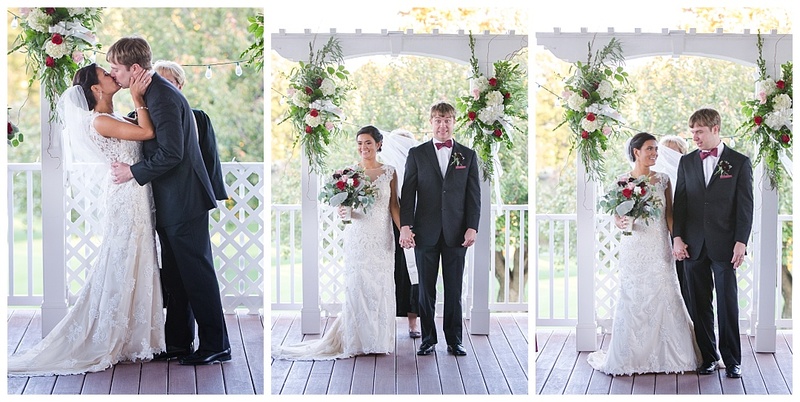 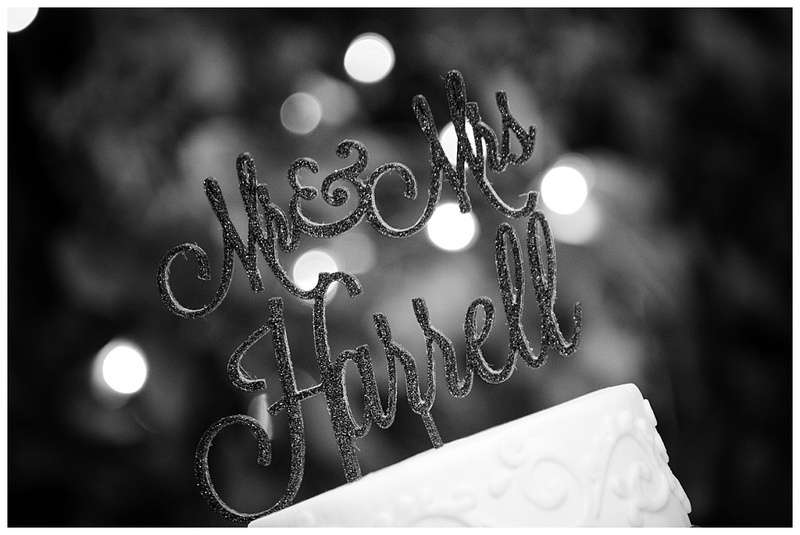 Jordan and Scott’s Piney Branch Golf Club wedding was spectacular! 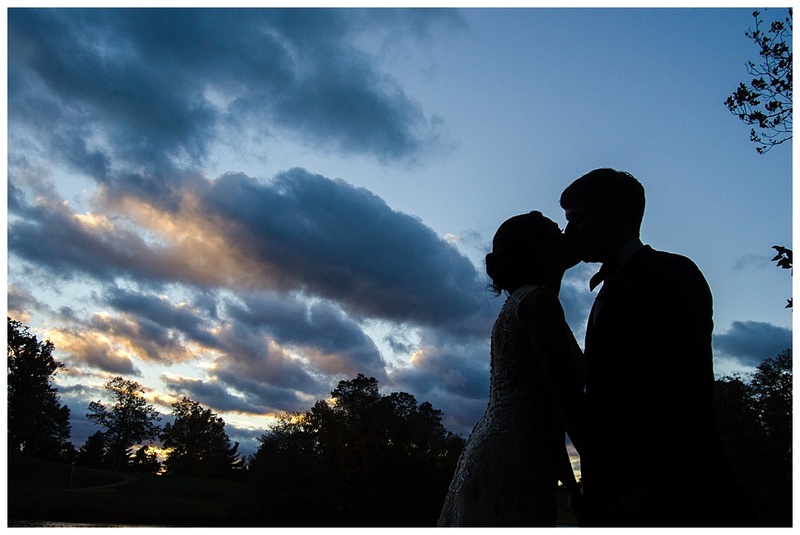 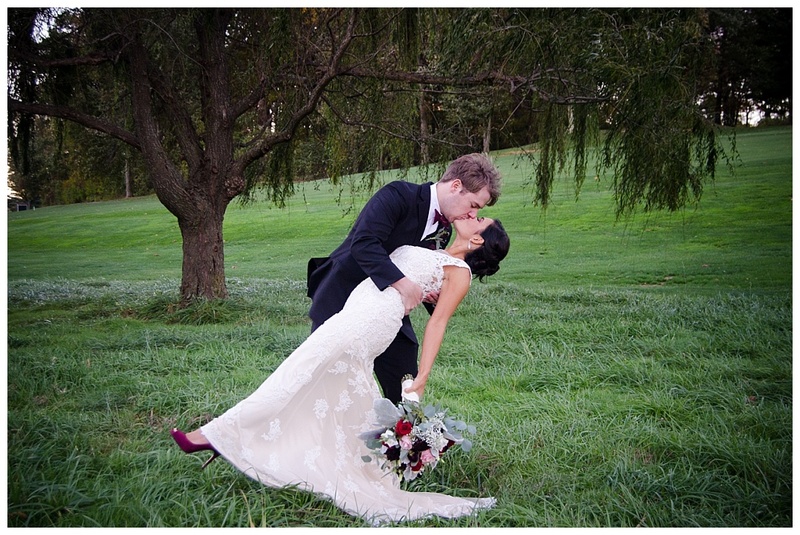 It was such a happy day for this amazing couple, and the October weather could not have been better. 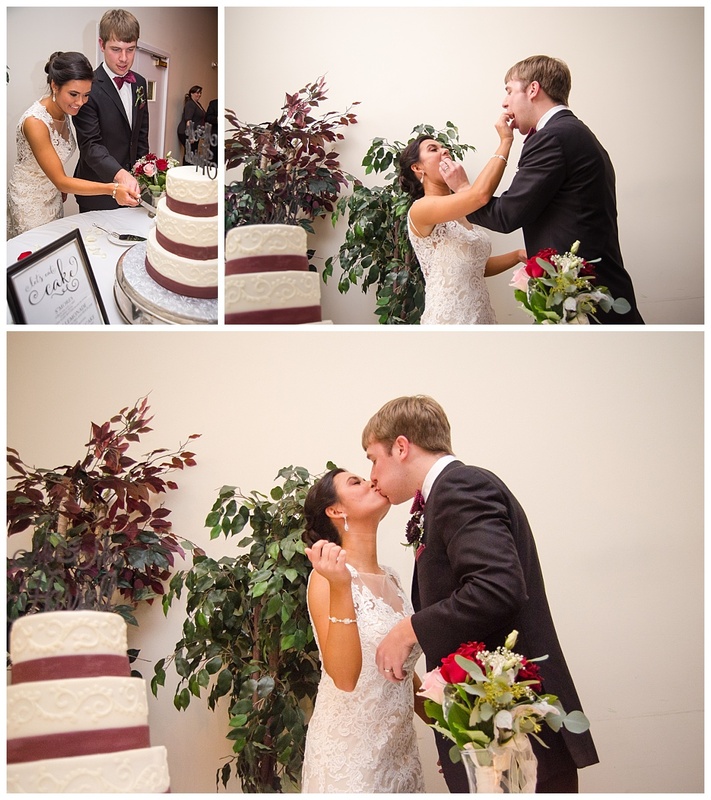 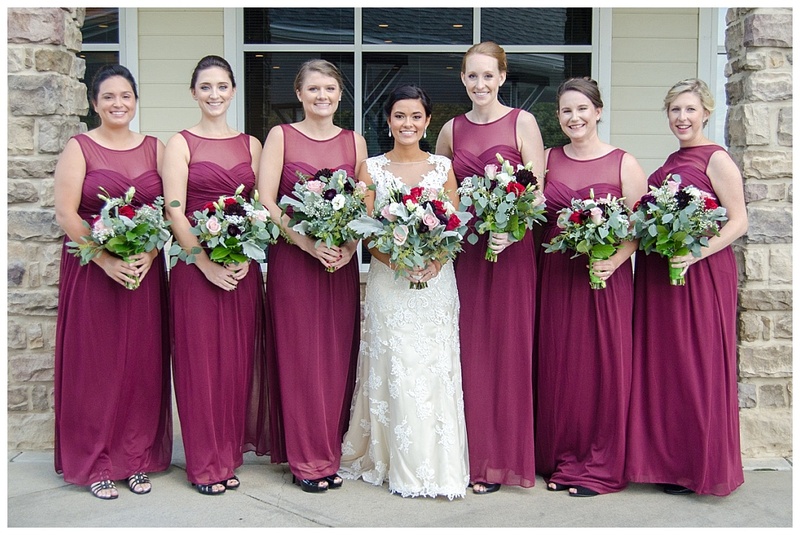 The maroon and white color scheme was perfect for this venue and the season.